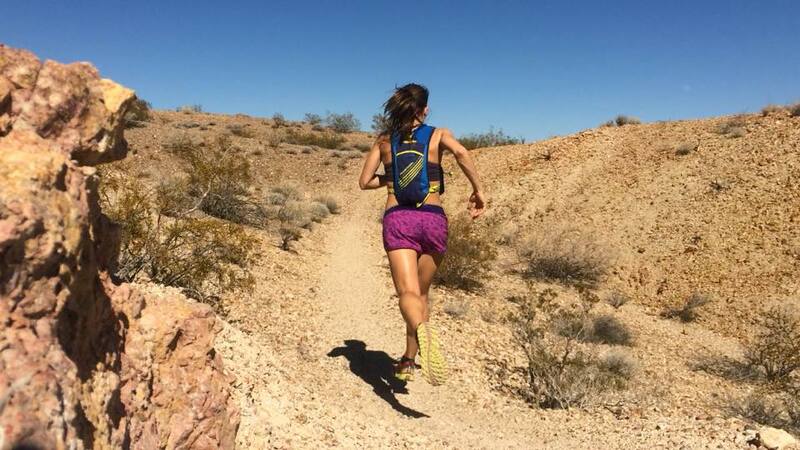 The TAUR team was excited to test the new EM trail N2 v2 by Peal Izumi. This model is very similar to the previous versions of the N2 with only a slight changes. 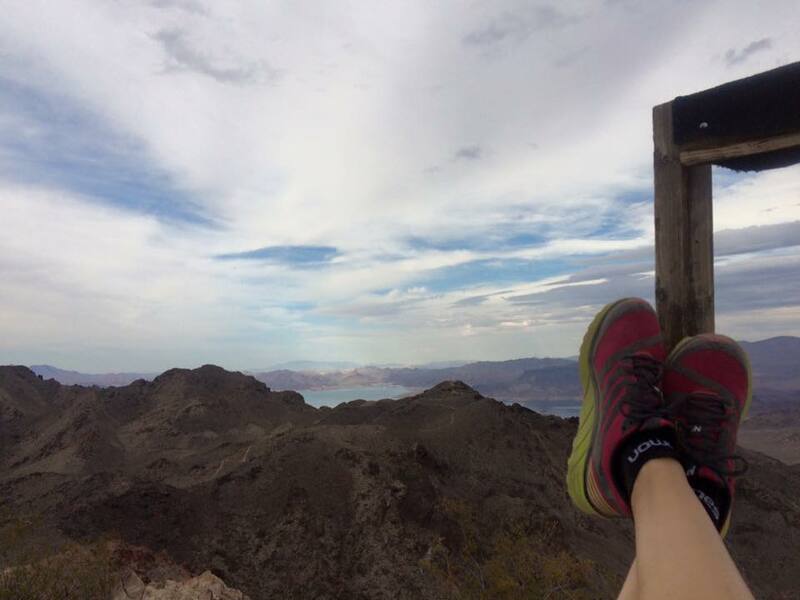 Across the board our team was very impressed with this shoe for its comfort, foot protection and durability and we found that it was a fantastic all-purpose trail shoe. 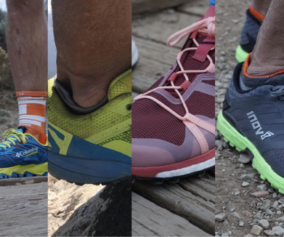 No surprise, the N2 was one of the most popular shoes at the Hardrock100 for a reason. 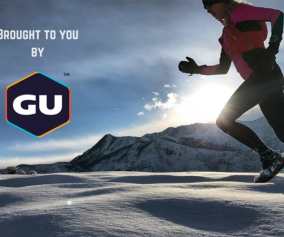 For this test, our male and female testers across the country used this shoe through various terrains to see how it would perform in the most technical and demanding trail conditions. Not only did it pass the test, but it also became a favorite shoe for many of the testers. Each of the testers put at least 200 miles on the shoes to make sure we got an accurate feel for the capabilities, and limitations, of the Pearl Izumi N2. and said he never felt any discomfort from rocks underfoot. The upper is constructed with a seamless synthetic mesh that breathes very well and surprisingly provides significant protection for as light as it is. The only downside to the upper is that it does tend to take on sand more than other trail shoes we have tested, but that is a small price to pay for the breath ability and comfort. The upper is also fairly durable and stood up well to the abuse our testers put it through. Overall we were very satisfied with the protection that the shoe provided. The lugs on the N2 are not extremely aggressive, but they are adequate and performed well. With the new changes to the rubber, it did feel like the grip was better than previous models of the N2, however they did seem to wear a little faster, so there is a trade-off. One of our testers noticed that after about 150 tough miles the rubber did start to wear on the lugs and the grip was reduced. That was one of the only complaints we had about this model. 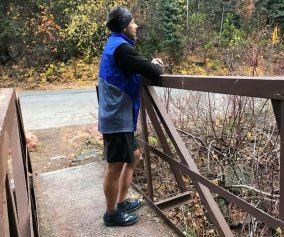 The Pearl trail shoes have a mud-shedding lug pattern that feature a very wide spaced lugs and our testers found that they did an excellent job of not holding onto mud. Overall, the traction on the N2 is more than adequate. There is plenty of grip and we found that they worked well in just about all of the terrain where it was tested. The N2 is a very stable shoe. With a wide platform design, the shoe feels very stable and firm, while still maintaining flexibility in the midsole. The shoe has a 4mm heel to toe drop and a smooth overall ride. The N2 is a very comfortable shoe. It has plenty of padding for ultra-distances while still feeling fairly light on the feet. At only 10 oz, the seamless upper is fantastic. There really isn’t any overlay of fabric on the upper, so there isn’t any unnecessary rubbing that you see in other trail shoe models. It also breathes very well and when it gets wet it dries out quickly. The toe box feels wide enough to let your feet spread out, but it isn’t so wide that your foot feels like it is slipping around. On steep downhills the trail fit like a glove. Another feature the testers liked was the ‘Sure lace’ laces. These laces rarely come untied. 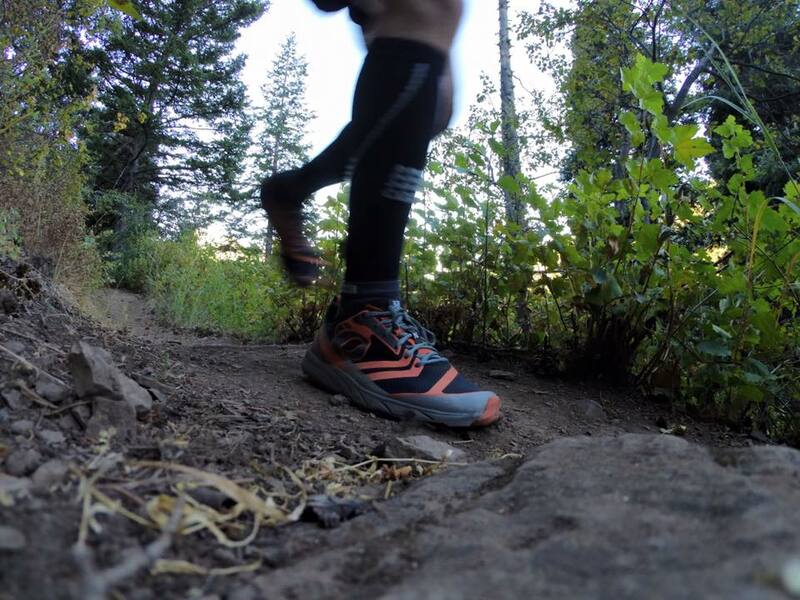 Overall, the N2 performed well no matter what terrain we were in making this a great option for trail runners, especially if you only want one pair of shoes. 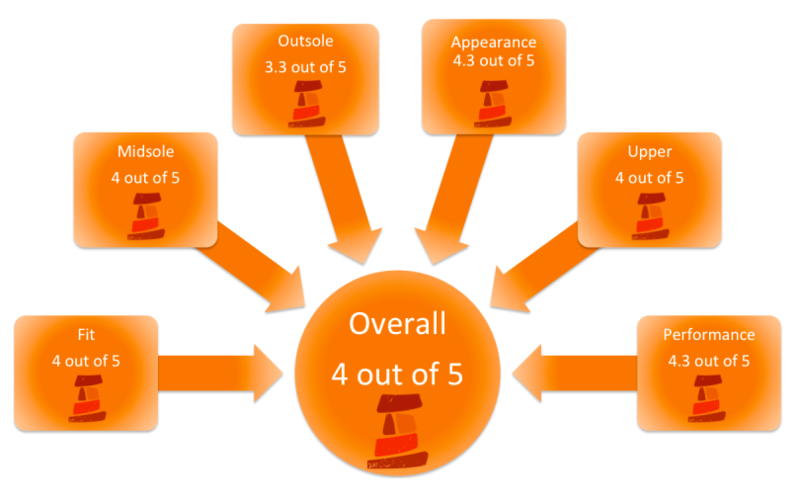 The shoe really doesn’t have any major weaknesses that we could uncover and performs well or adequate in most areas. 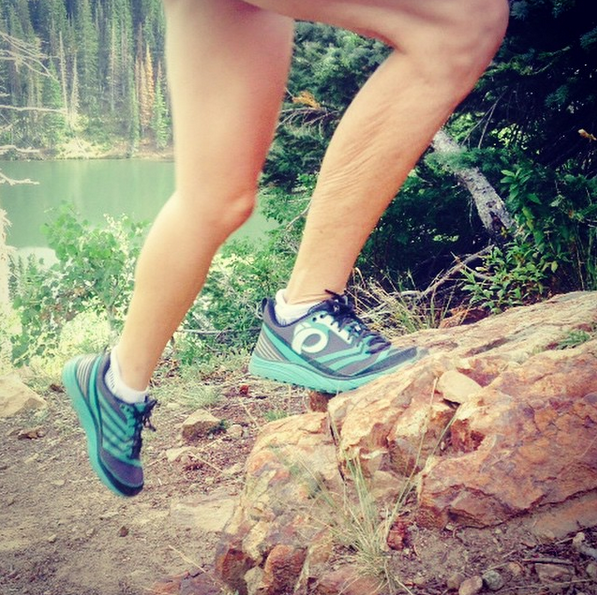 Our testers really liked this shoe and some of them have added it to their regular rotation. Pearl has continually proven that its products are very durable, created with superior craftsmanship, and with the N2 it is no different. 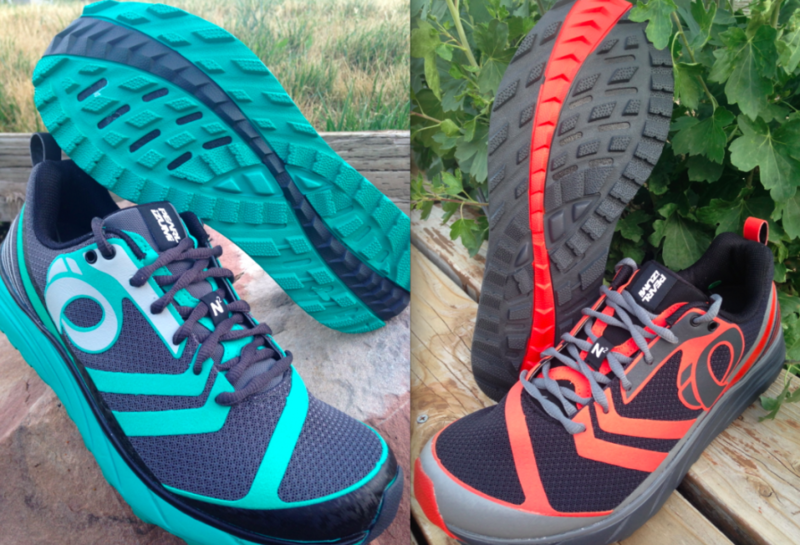 This is a very good all-purpose trail shoe. 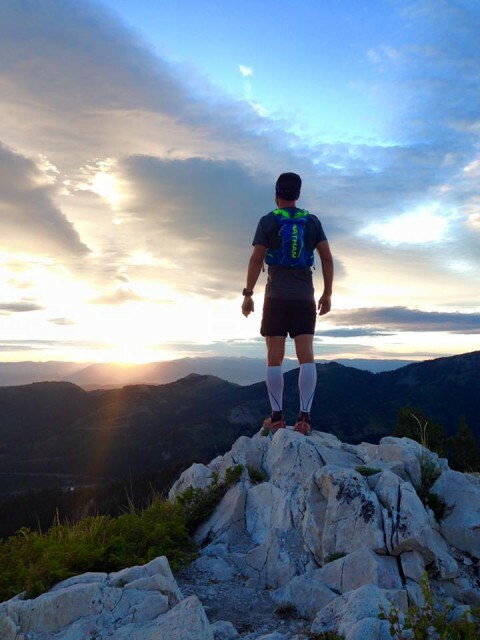 » Featured, Gear Reviews » Pearl Izumi N2 Fall Review!! 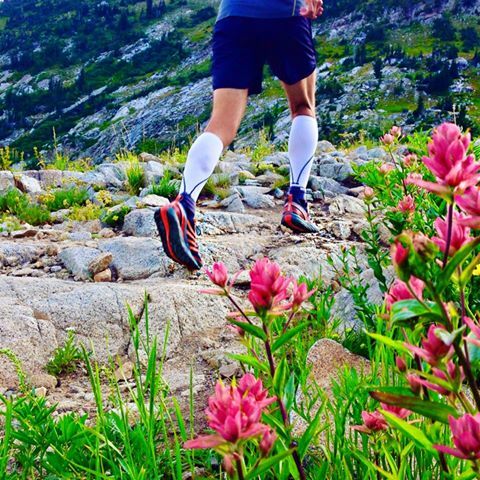 5 Responses to Pearl Izumi N2 Fall Review!! I currently run a variety of Salomons but curiosity brought to try the Altra Lone Peak 2.5 and Pearl Izumi Trail N2 v2. Without going into a long story I much preferred the Pearl Izumi. A great feeling shoe the instant you put it on and is a very smooth shoe to run in. It may just be my next all around shoe. How’s the sizing compared to V1? I thought I’d read somewhere they ran a bit smaller. We found that they fit a little snug. Nothing overwhelming, but slightly noticeable. Go try them at your local shop.